Financial services IT consultancy Synechron has launched six blockchain applications in the cloud, enabling financial institutions “to be up-and-running on a blockchain network or in a ‘sandbox’ environment within weeks”. Synechron says its offering comes with consulting services on the functional and technical side, training programmes as well as the UX design. The applications use “an agile design approach” utilising technologies such as Ethereum, Hyperledger, Eris and Ripple. 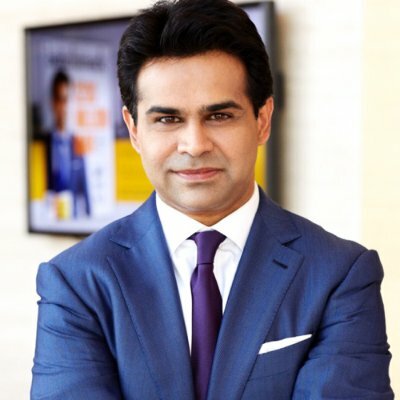 Faisal Husain, CEO of Synechron, states his company has developed “blockchain applications that solve real-world problems”. Consultancy firm Synechron provided business and technology consulting for the project. The creator claims that Finley AI is a world-first innovation.